An employee handbook, or company policy handbook, is a must-have for organizations to communicate expectations, policies and procedures to employees. Employee policies document expectations and ensure that employees understand their rights and responsibilities in the workplace. This XpertHR blog will provide you with information on what to include in your employee handbooks, and provide valuable insights to ensure that your company policy handbooks cover key issues and implications that impact employees around the country and, indeed, around the globe. From disclaimers to policy language and up-to-date information on the issues your employee handbooks should address, you’ll find what you need here. With 2016 fast approaching, an employer should be sure to take the time to review and update its employee handbook so that it remains legally compliant. There have been a number of significant legal changes on the federal, state and local levels that have or will have a substantial impact on workplace policies. Here are seven key updates you need to address for 2016. With the holiday season well underway, here are six items we think should be on every HR department’s to-do list for the new year. Number 1 – Update Your Workplace Policies and Employee Handbooks. Beth Zoller has put together a great piece about how employee handbooks can be a vital tool in keeping you out of court. There are six key steps to ensuring you’re up to date and ready for 2016. These include having the right policies on key topics, being mindful of local laws, staying consistent and more. Is Your Employee Handbook A Ticking Time Bomb? Beth Zoller has compiled the top 10 handbook mistakes. The stakes are high and these handbook mistakes can cause confusion and possibly lead to litigation. The top 10 mistakes include violating the NLRA, complicated legalese language and many others. Check out the full article in full to be sure your handbook isn’t a ticking time bomb. 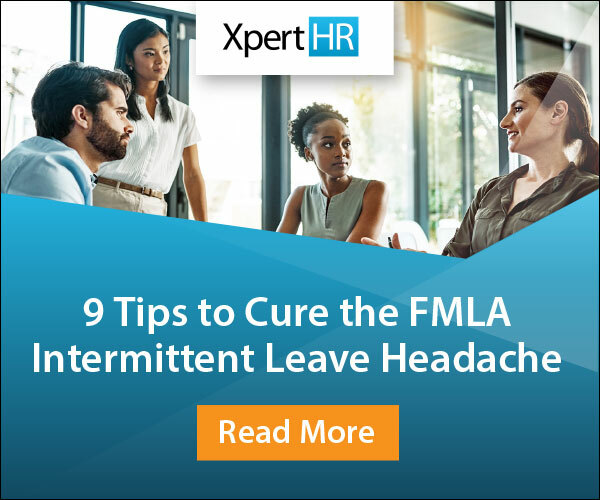 XpertHR’s Beth Zoller has broken down the 5 key facts about the new paid sick leave laws and how they are going to make your existing employee handbooks out of date. This article includes an insight into the interaction between the different types of level and the fact that smaller employers aren’t excused. Even employers with just one employee could be affected.